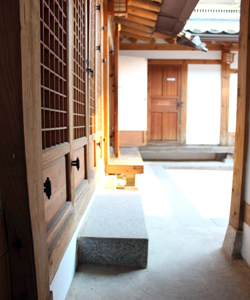 We aim to provide our guests with a comfortable and quiet place to stay in a friendly relaxed atmosphere in Hanok. 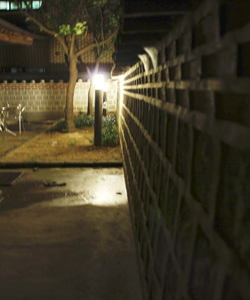 Stay with us and see why doo guesthouse is the most popular hostel in Seoul. All you have to do is take a photo of yourself with the ‘doo guesthouse’s sign somewhere unusual. The best photo each month wins free accommodation, gets posted on the website and gets posted in our hall of fame at the hostel for eternity. Download the sign here , print it and take your photo holding the sign. Then post it on facebook here. 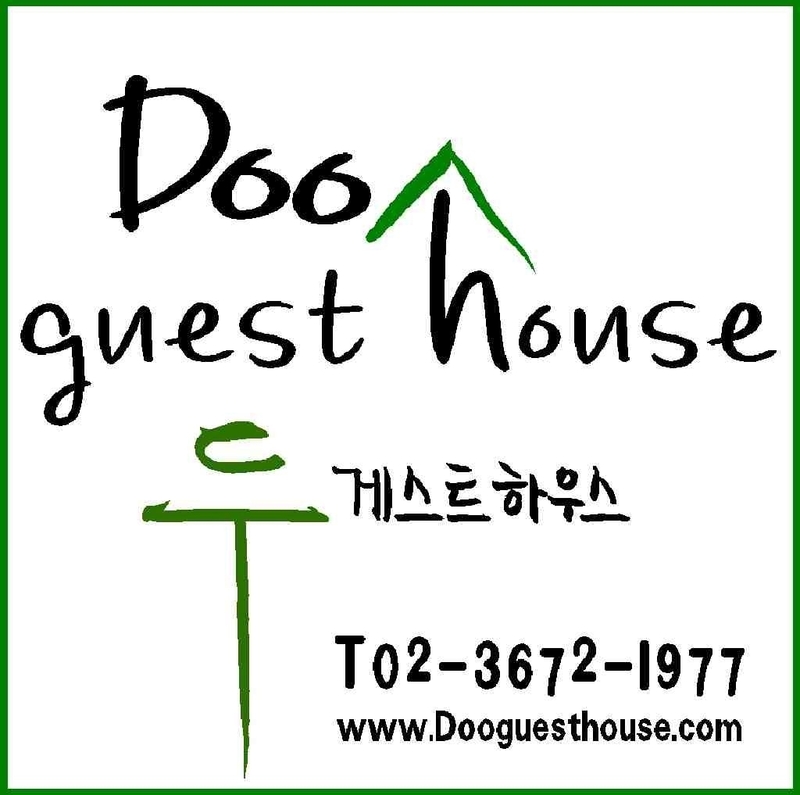 every entry will get a special coupon for 5,000 KRW their next stay at doo guesthouse. We have lots of interesting activities that provide a good opportunity for you to meet new friends from all around the world and also to learn about Korean culture while staying with us. If you want to discover the city in a unique way, our volunteer guides truly enjoy meeting people from different countries and cultures and sharing the fun of discovering Seoul. famous historical places between Gyeongbokgung and Changdeokgung Palace that are surrounded by the beauties of nature. Trying to make the hanok feel as spacious as possible, you can have a rest and refreshed a U-shaped floor plan that allows the kitchen and living room to look out onto a courtyard, where a tree grows. It is a good opportunity to experience traditional Korean lifestyle and culture. 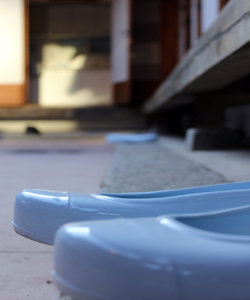 Just soak up the very special ambience of one of Seoul's most beautiful hanok.